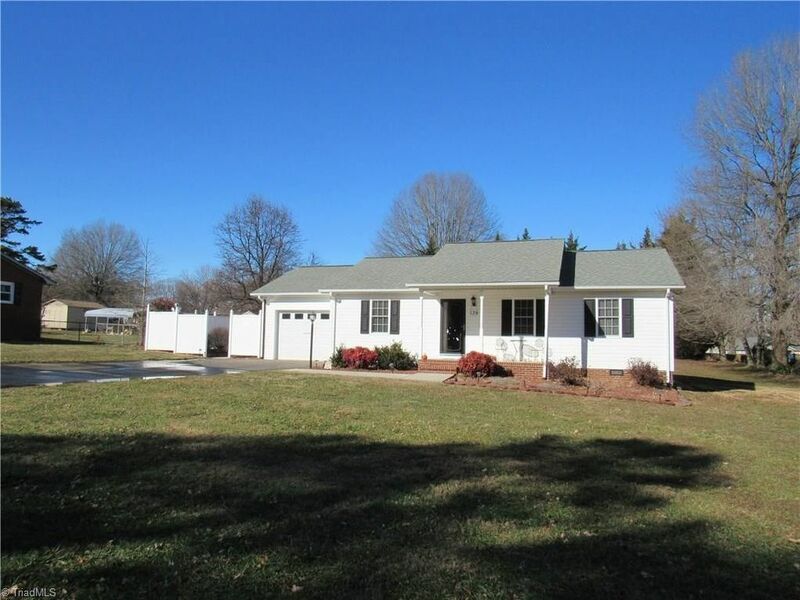 Beautiful ranch style home with 2 or 3 bedrooms, 2 full baths. Large living room with fireplace and gas logs. Kitchen area with dining room. Home has a bonus room that could be a third bedroom. Also has laundry room, screened in porch, patio with outdoor fireplace, large backyard, 1 car attach carport. Home has heat pump and central air. All appliances stay.